Specialized in just in time, same and next day deliveries. 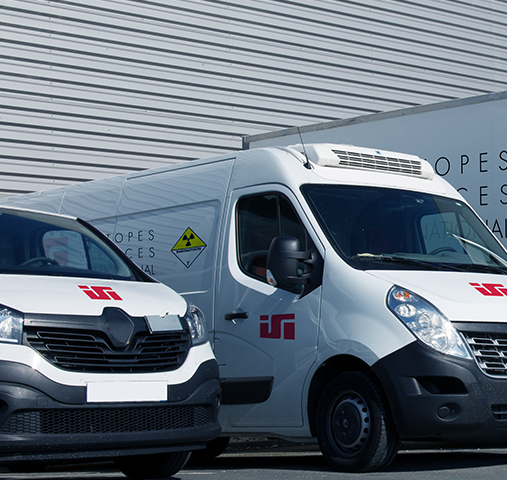 The Belgian company Isotopes Services International (ISI) joined the Radiopharma Logistics Group in September 2017. Acquire during difficult times for the company, it has since then engaged a spectacular rebirth, relocating closer to the Brussel airport hub, and progressively refocusing on its historical core expertise; the transport of sensitive goods and radiopharmaceutical products. 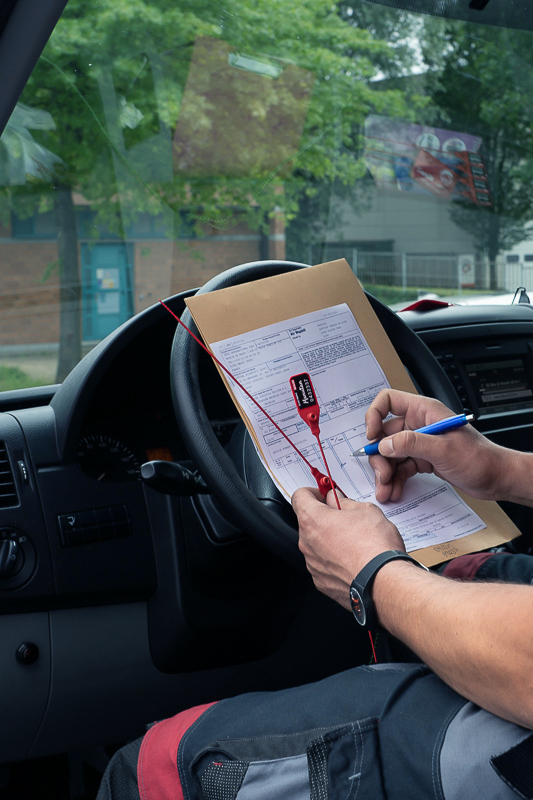 Specialized in just in time, same and next day deliveries, ISI has built over the last decades a robust expertise and a partner’s network providing high quality services to its customers all over Europe and the world. Safety and quality are at the heart of our company identity and we strictly respect all applicable regulations. Moreover, our unique localisation system allows us and our numerous customers to track their package on real time. Our group leader totalizes decades of experience in the radioactive and sensitives transport and distribution field. Based on this core expertise, we commit to provide our customers with an excellent service, fully aligned with the Radio Pharma Logistics Group standards. Our qualified and dedicated team is fully operational and will support our customers in the completion of their logistics challenge over Europe and globally. 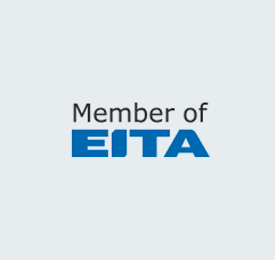 ISI has also obtained the “Certification of Achievement” delivered by EITA (the European Isotopes Transport Association).